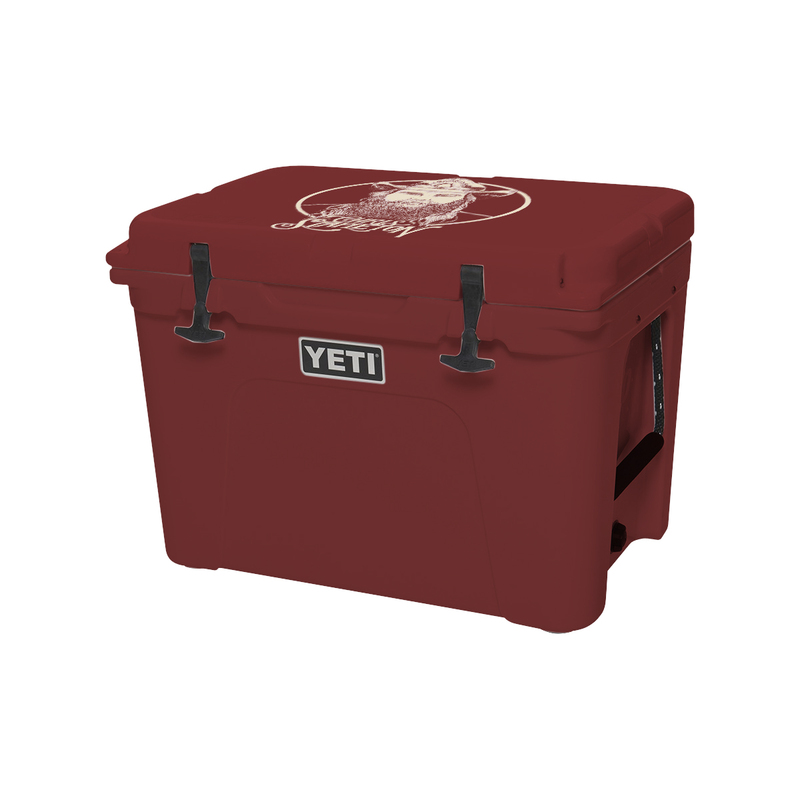 Literally spent a day on the internet looking for an extreme cooler but in a deep red color. None to be found. 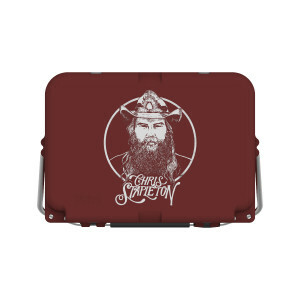 Then I got an email from Chris Stapleton merchandise and could not believe what I saw. A YETI in deep red with Chris on the top to boot.Took me less than 3 seconds to make that decision.This is the best companion for a few old "Travelers". Nothing better than getting in "an outlaw state of mind" sipping cold beer from a CS Yeti by the pool while listening to the man himself! !